associates etc. With it, you can manage the common/encrypted PDF file with ease. Advanced Pdf splitter is used to split files into single pages or save every a few pages as a new file. It can provide numerous alternatives for how your large files are splitted. advanced custom split formula (provided by our FAQ) for meeting your special split needs. 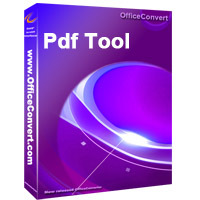 Support batch split PDF files to save your time. Rearrange pages in a document. Provide the custom split formula. (Provided by our FAQ) for meeting your special split needs.